If you suffer from a severe respiratory illness in London, such as flu, bronchitis, or pneumonia, chest physiotherapy will assist a faster recovery, potentially without medication if the treatment starts at the early stages of the illness. Chest physiotherapy and lung drainage will help you clean the mucus from your lungs, offering respiratory relief and stopping the infection from spreading. This allows your body to fight the infection by focusing its energy to attack the virus or bacteria, instead of the production of phlegm, thus helping a prompter recovery. Our physiotherapists in London have more than ten years of experience in respiratory treatment for adults and children and use the new chest physiotherapy technique, which has been used for over 15 years in France, Belgium, Switzerland and USA and are now available in the UK. 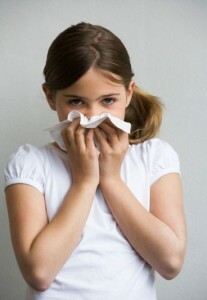 This technique is proven to be more efficient in cleaning your lungs, gentler than old techniques such as clapping or percussion, can be done passively or actively and in shorter sessions. If you suffer from a chronic respiratory disease, such as asthma, cystic fibrosis, or COPD , the different chest physiotherapy techniques can help you control the attacks and achieve a better quality of life. Pulmonary Rehabilitation will teach you how to feel less breathless by improving your fitness and stamina, so you don’t have to quit your enjoyable everyday activities. Understanding your condition and your medication will help you cope better and gain control of your symptoms and attacks. If you are a COPD patient and a smoker, quitting smoking should also be a priority in order to improve your breathing. At Excellence physiotherapy London, we offer either home visits within London for patients who don’t wish or cannot travel, or at either of the two Light Centre practices: London Wall near Moorgate station, in the heart of the City, or Belgravia, near Victoria station. 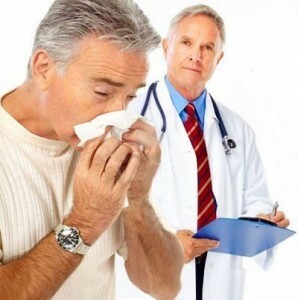 COPD is the name given for lung disease such as chronic bronchitis, emphysema or chronic obstructive airways disease.Airflow obstruction occurs and results in breathing difficulties, persistent coughing as well as recurring chest infections.The airways suffer a persistent inflammation leading to permanent damage. Chest Physiotherapy for baby is different than for adults and must be done in a gentle and careful way but paediatric physiotherapists. 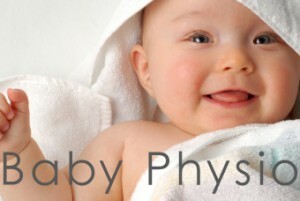 Baby Physio has 15 years of experience in chest physiotherapy for babies in London and is the practice that most paediatricians refer their patients to when they want the most efficient and safe treatment for their little patient. The bacteria will eventually cause….